We have the newly minted superstar of the Fan, Ryan Edwards (@ryanedwards1043) on and he tells us about his new daytime show and we try to not get him fired. Scott is still on IR and we have some hilarious mishaps involving the mute buttons. Plenty of Broncos talk, some daily fantasy, and we talk about how Lemmy kept us all on our path of righteousness. We talk a bunch about Manning, his latest woes and why people like to pile on him. 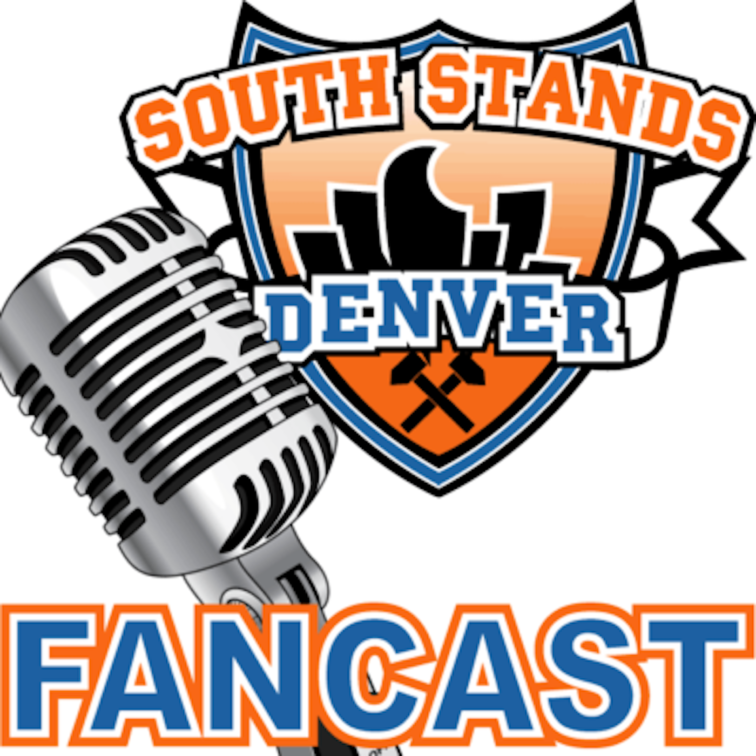 Then before we send Ryan on his way to broadcast his last nighttime show, we talk the future of the Broncos and what to expect going forward. Check out Ryan’s new show on 104.3 the Fan, weekdays from 10-12.